All of the Space and Convenience That You Need: The 2018 Ram ProMaster City is Here for Your Business in Kingston, NY! You would definitely think of yourself as the self-starter type, having worked hard to build your business from the ground up. 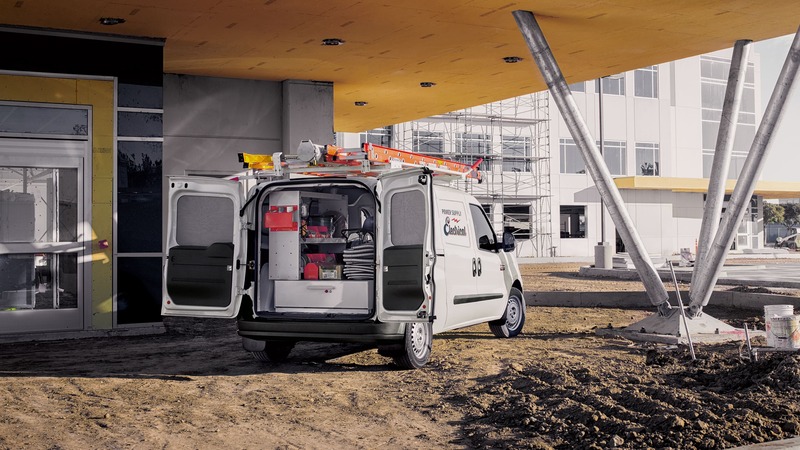 Whether you are an electrician, plumber, florist, or run a construction company, a new cargo van just might be what you need to help you get the job done and here at L.T. Begnal Motor Company, our commercial sales department has what you are looking for: the 2018 Ram ProMaster City! This new mid-sized cargo van brings in all of the powertrain and performance which the Ram pickup trucks are known for, combined with all of the interior space, safety, and durability that you need to take on any endeavor ahead. Our Kingston, NY Ram dealership has the largest selection of commercial vehicles in the northeast, including a wide selection of Ram ProMaster City vans in a variety of trims and colors. Come check one out in the new commercial inventory here at the L.T. Begnal Motor Company. 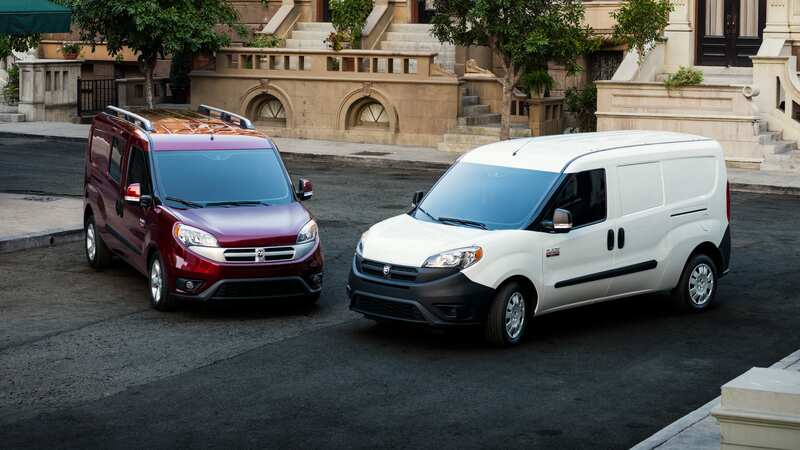 Browse Our New Ram ProMaster City Inventory! A Spacious Interior to Fit Your Needs! 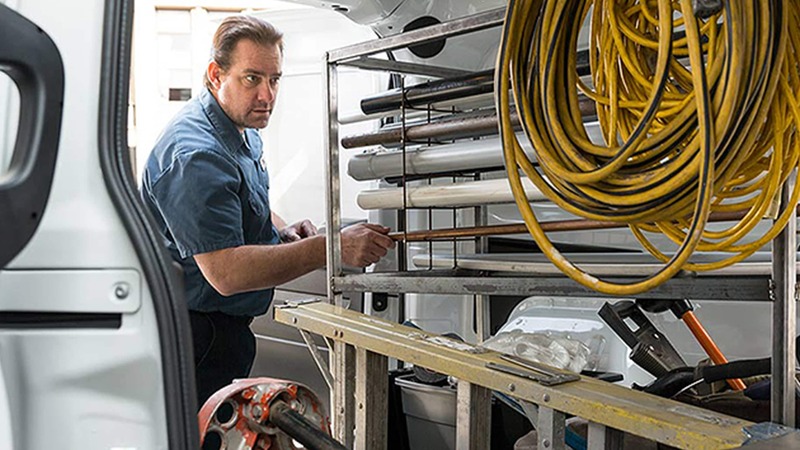 A lot of small business owners, such as yourself, turn to a Ram cargo van as the flag ship of their businesses because these exceptional commercial vehicles provide more versatility and give you a lot more options for what you can take with you. 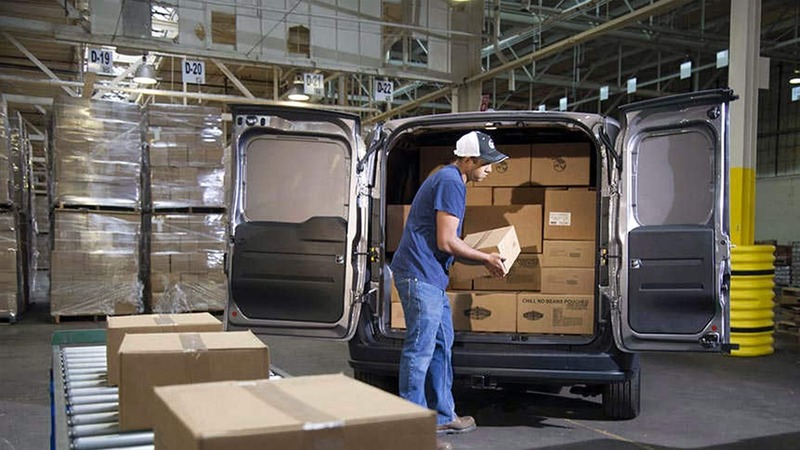 The Ram ProMaster City comes available as a cargo van, which seats two but includes the most cargo space out of any commercial van in its class, with up to 131.7 cubic feet of cargo volume, in an interior which can be styled to meet your business needs! The Ram ProMaster City also comes available as a seven-passenger wagon, should your business needs involve mass transportation of people. As you take on the road ahead, you will notice that the front cabin is built for a hard worker as well with a large windshield a tilt/telescopic steering column, glove-friendly driving controls and the Uconnect® audio system with Bluetooth® connectivity, allowing you to access certain features of your smartphone through the vehicle's interface. Underneath the hood of the Ram ProMaster City van, you will find a nice blend of power, traction, through its engine: a 2.4-liter Tigershark MultiAir® inline four-cylinder engine (I4) which comes standard with a nine-speed automatic transmission and front-wheel drive. However, in order to maximize the traction and capability of the front-wheel drive system, to accommodate larger hauls, the Ram ProMaster City includes All-Speed Traction Control in every trim level. This system works similar to most AWD systems and sends torque to the wheels with the most traction while managing any and all slippage through automatically applying brake pressure. This can be a great asset when driving through adverse weather conditions such as rain and snow. As you can see, Ram ProMaster City has what your business needs for any endeavor on the road ahead, and here at the L.T. Begnal Motor Company, we can help you finance or lease this next addition to your business fleet in a manner that will not hurt your business' budget! Your commercial sales department has the largest selection of cargo vans and trucks in the northeast and we are staffed with dedicated sales professionals who work to find you affordable financing and leasing solutions to meet your company's financial profile. Our dealership also is equipped with all of your service and maintenance needs with a 30,000-pound vehicle lift and lots of space for housing and repairing commercial vehicles in a timely manner! Discover Your Next Van Today! Take a look at our new commercial inventory here at L.T. Begnal Motor Company to find exactly the right Ram ProMaster City cargo van or wagon that meets your needs, we offer over 100 different van models in a variety of trim levels. Once you find the right one to meet your business needs, come see us here at our Kingston, NY Ram commercial dealership at 129 Route 28 in Kingston, NY. If you have any questions along the way, do not hesitate to contact us and one of our sales professionals will answer your inquiries in a timely manner. See you soon!